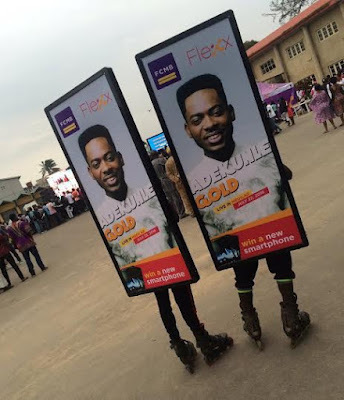 Home / Celebrity gists / News / Thrills and Excitement As FCMB Opens Flexx Hub in MediLag, with Adekunle Gold Live in Concert! 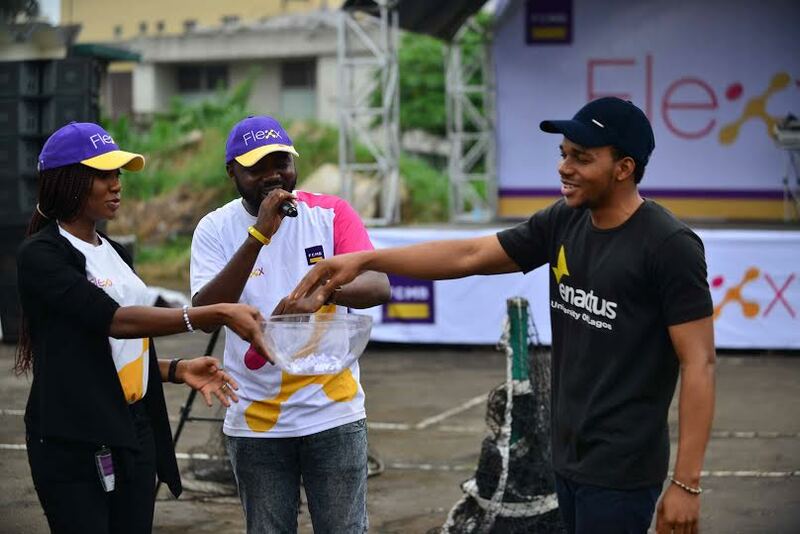 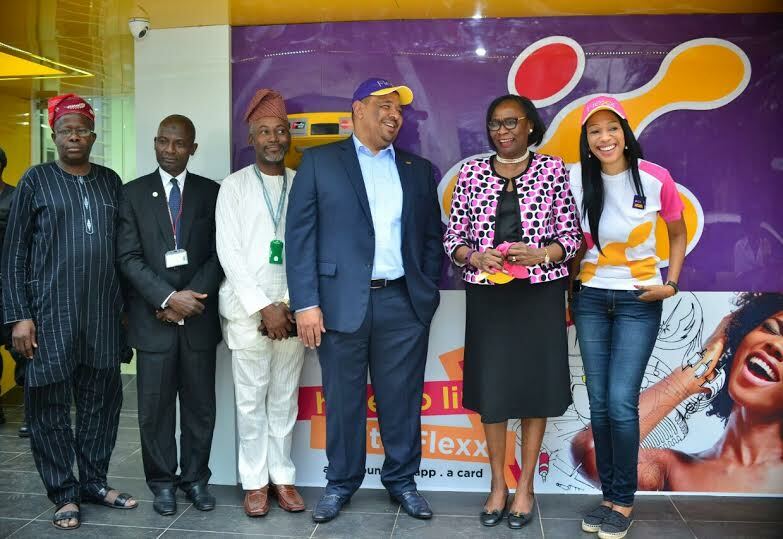 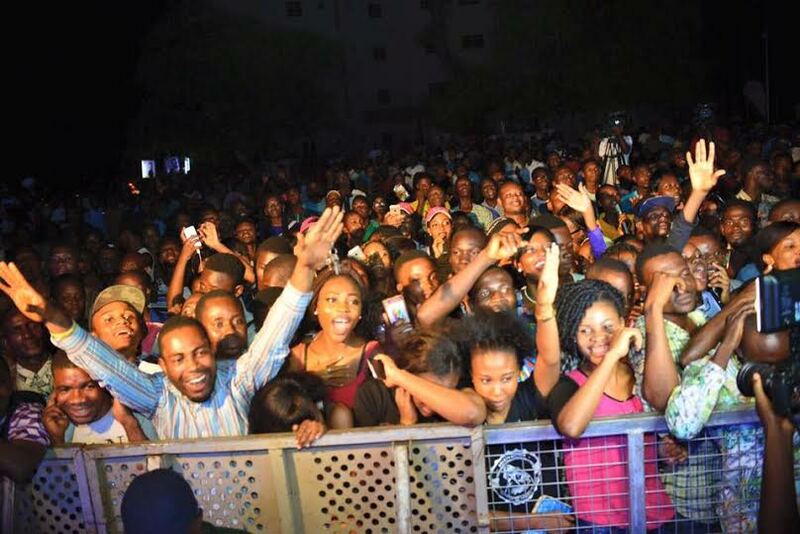 Thrills and Excitement As FCMB Opens Flexx Hub in MediLag, with Adekunle Gold Live in Concert! 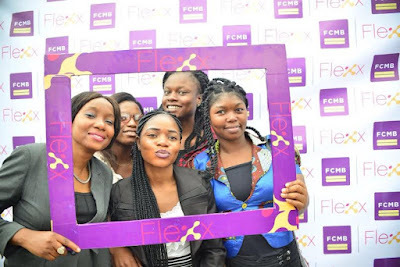 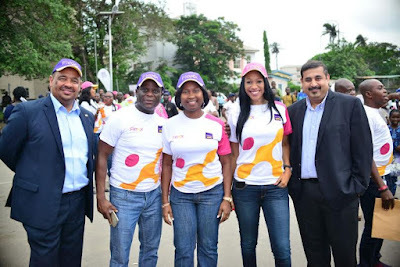 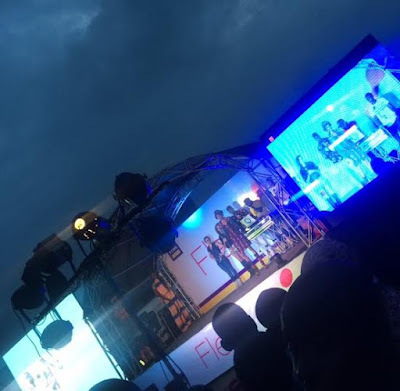 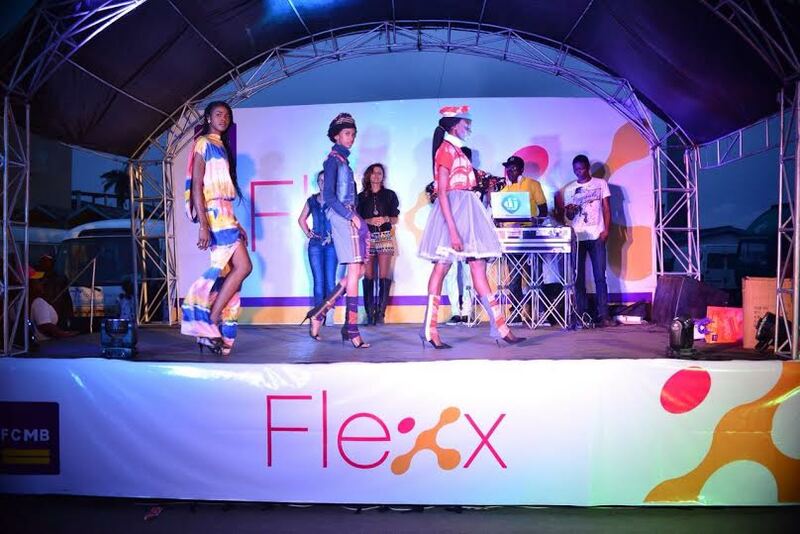 It was an evening of epic fun, excitement and thrills on Friday, July 22, 2016 at the Grand Opening of First City Monument Bank’s Flexx Hub at Lagos University Teaching Hospital, popularly called MediLag. 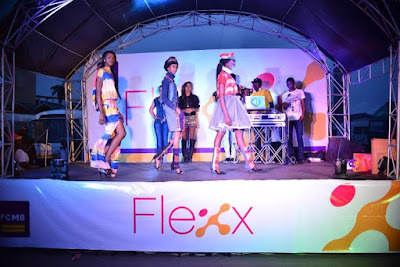 The event featured live performances by dancers, rap battles, singing competition and a fashion show by the models from Dare2Dream, the inspirational model search programme powered by FCMB. 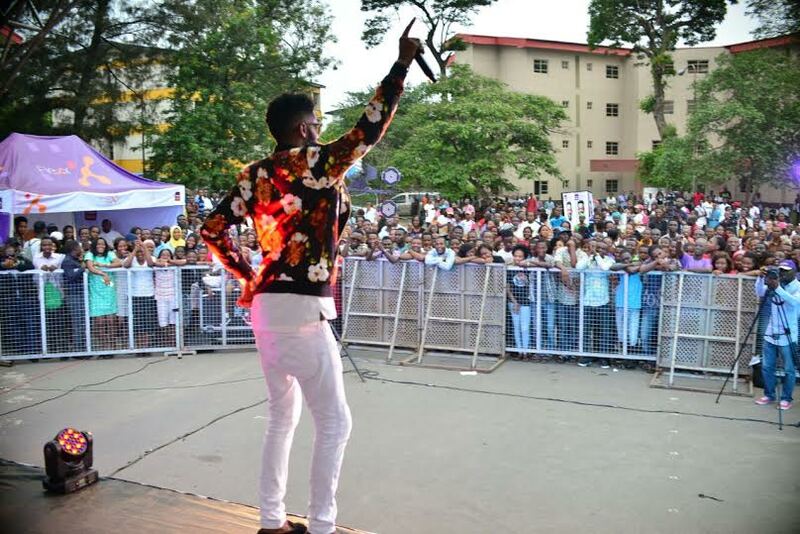 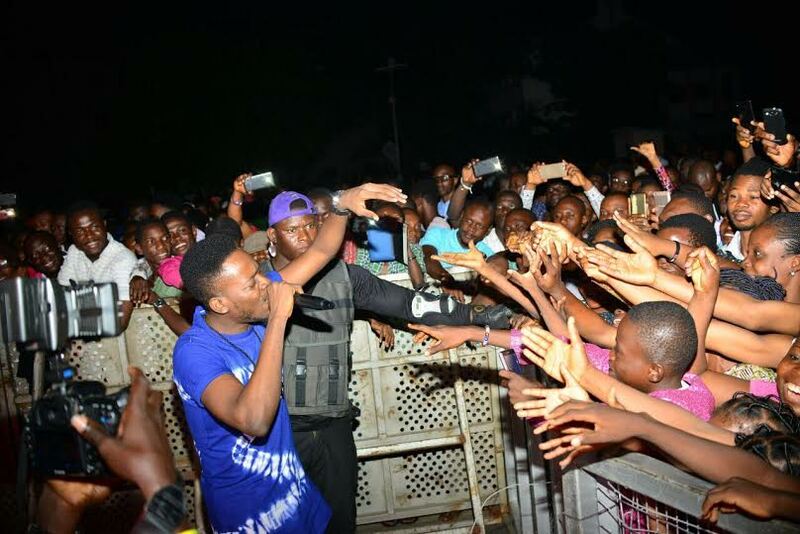 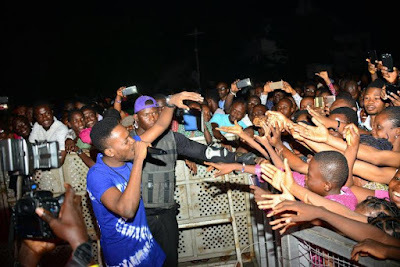 The highlight of the evening was the electrifying performance by Adekunle Gold, who delighted the mammoth crowd to some of his most popular songs such as Pick Up, Orente and much more. 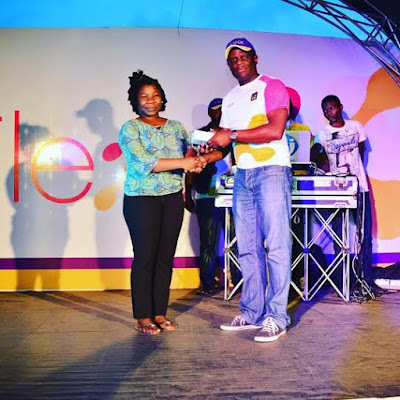 The superstar also performed a duet with Rachel, a MediLag student who emerged the overall winner in the Flexx talent competition and took home a brand new tablet. 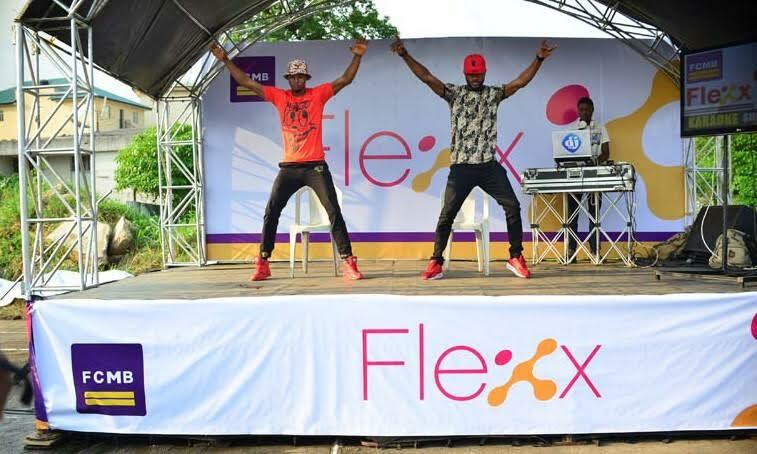 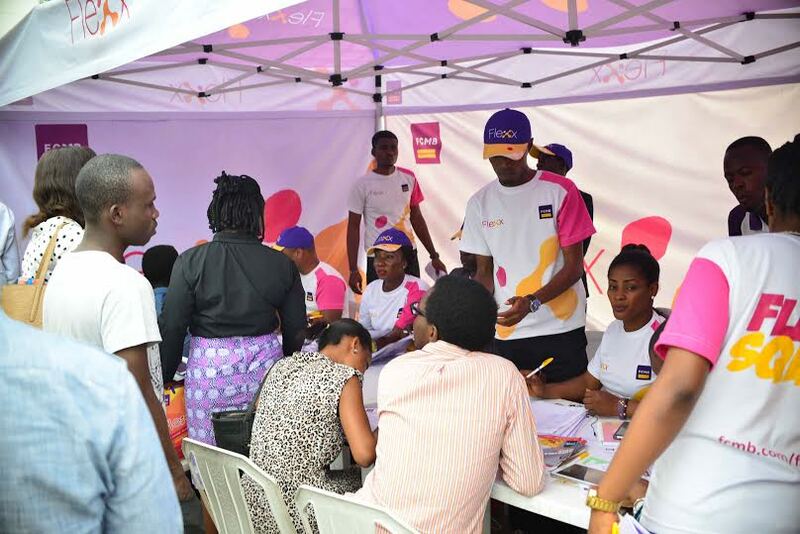 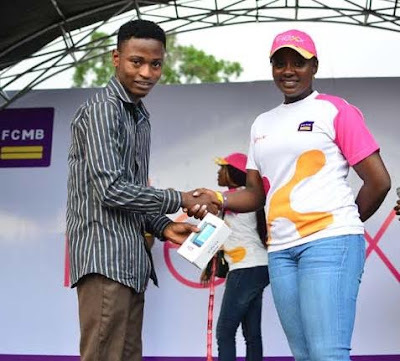 The grand opening on Friday marked the end of one week of exciting activation activities, where youths were invited to come #FlexxWithFCMB by participating in music, dance, game shows and talent contests and win various gifts, including one Smartphone every day for 5 days! 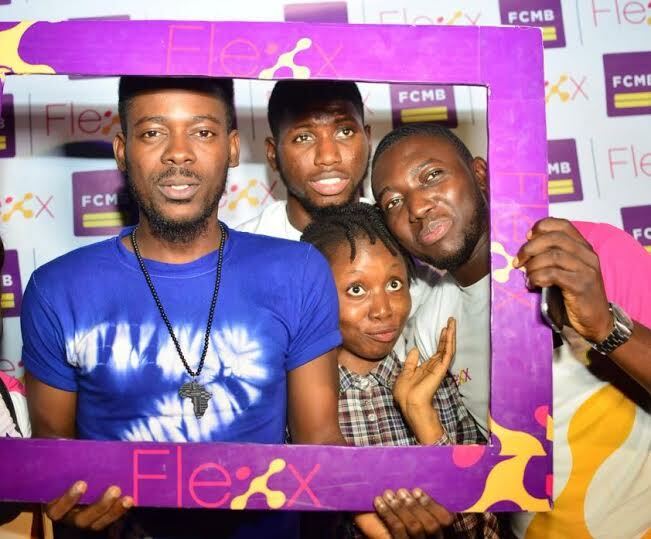 Flexx is not just an account but a lifestyle platform that offers a customer experience centred around Fun, Future and Banking. 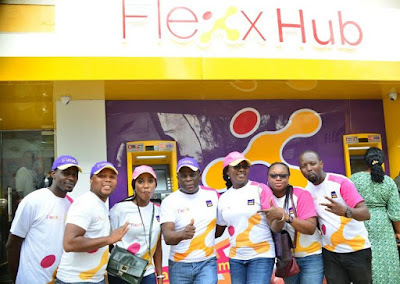 The tripod of ‘FFB’ is served through digital channels that fit into the lifestyle of the Flexx target market which include the Mobile App, a Microsite and an Online Account Opening platform, all of which allow a potential Flexx customer open an account with FCMB without having to visit a branch. What the physical structure of the Flexx Hub brings to the table is a demystification and removal of the rigours of banking, so that members of the youth market are happy to come "Flexx @ The Hub" whenever the need arises. This is the first Flexx Hub we are opening, with many more to be opened in campuses across Nigeria before the end of 2016". If you don’t already have a Flexx account, it’s fast and easy to open one. 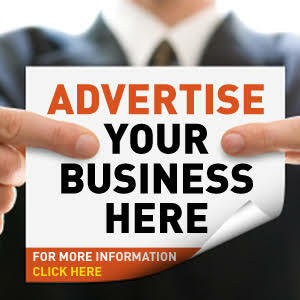 Simply visit http://on.fcmb.com/2a5rXCo .